Ohio State Buckeyes vs. University of Michigan Yellow Jackets - NCAA Hockey Feedback!! 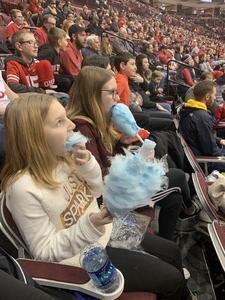 Thank you so much to the generous donors who allowed my family to enjoy the game. 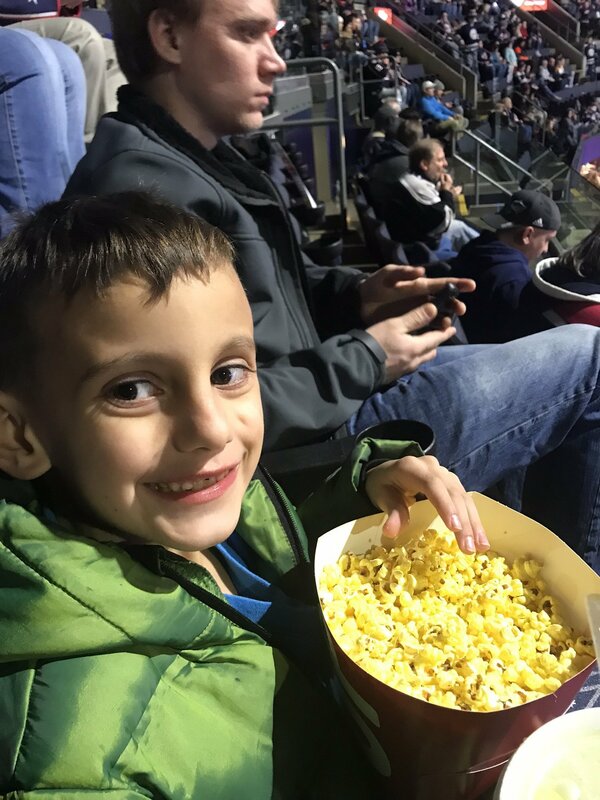 I took my two boys and they loved it and we all had a great time. Thanks again! 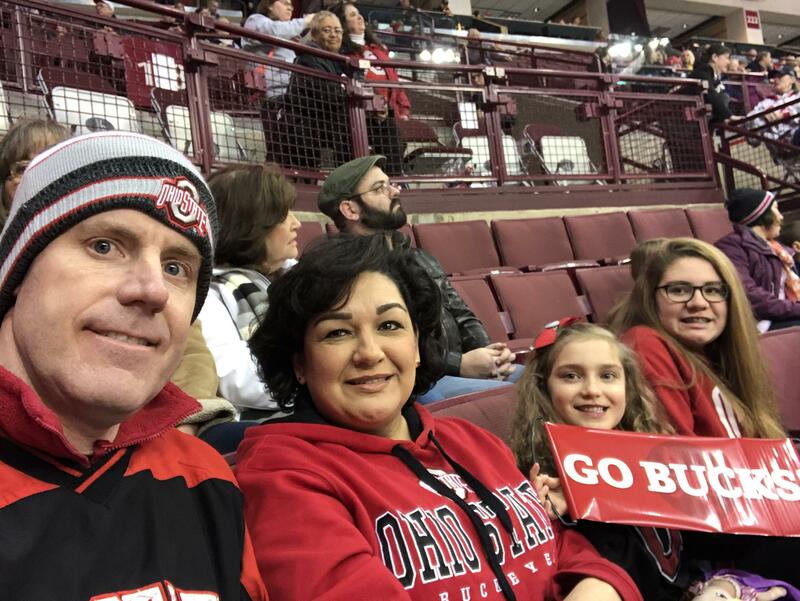 On behalf of my family, we'd like to thank THE Ohio State University Athletics for their generous donation of the GREAT tickets to the OSU/UofM Hockey match on 11JAN2018. We had a great time at our first NCAA Hockey match! We're a "House divided" when it comes to OSU and Michigan, but love seeing these two in action! 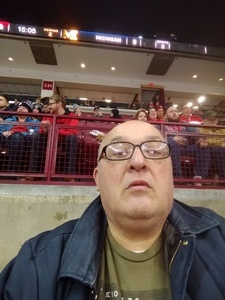 Thank you for the opportunity to attend the Ohio State v. Michigan game. Thank you for the wonderful hockey tickets. 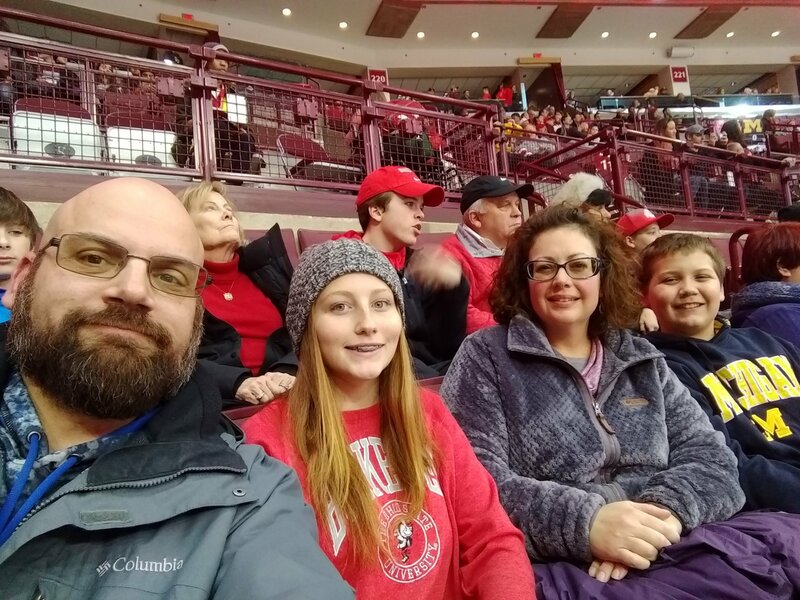 My family and I had a great time despite the Buckeyes 1- 2 loss. 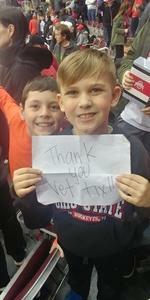 We appreciate your generous donation to Vet Tix. 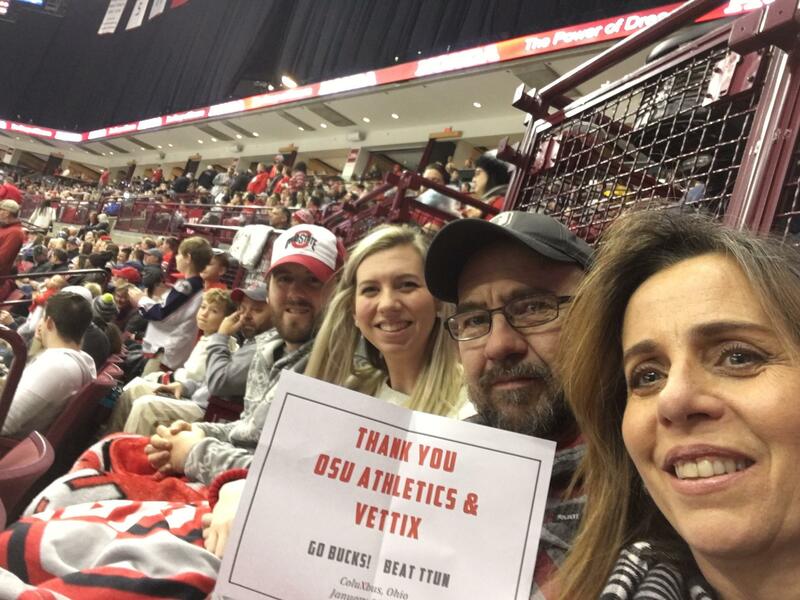 Thank you again and Go Bucks! Thank you for the opportunity and the game was awesome! 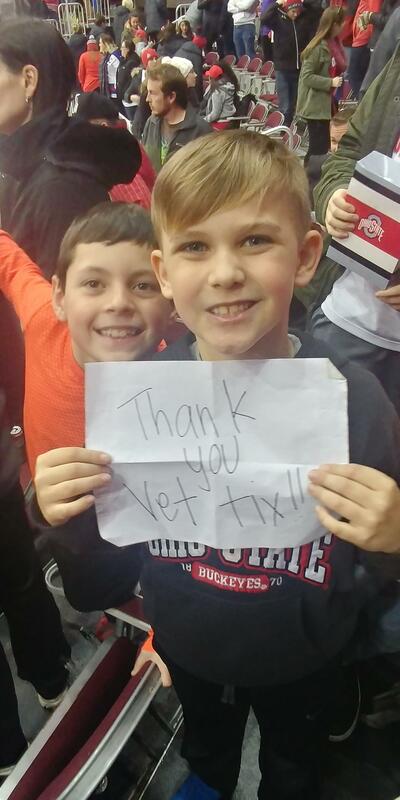 Thank you VET TIX and OSU athletics! 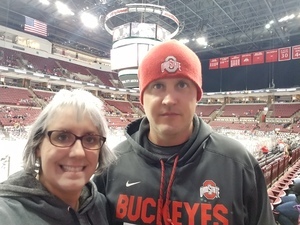 Huge Thank You to OSU Athletics for Tix to the OSU vs ichigan Hockey Game! Major turnout and wore my Vettix shirt for Veterns which many people Thanked me for my Service! 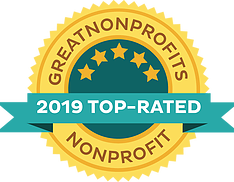 Much appreciated to Staff, Support Services and especially Students for their Support! 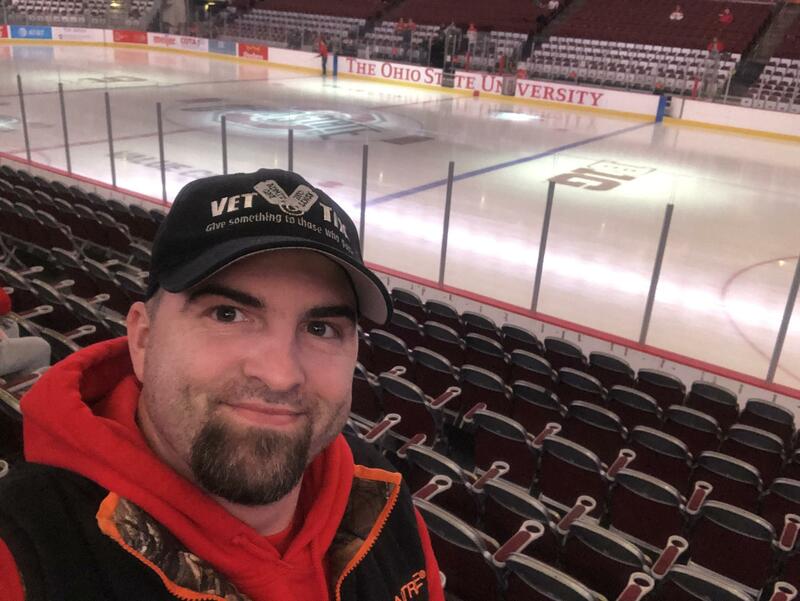 Love the Buckeye Spirit and will truely always be a fan! My family and I had a wonderful time and are extremely grateful for your generosity! 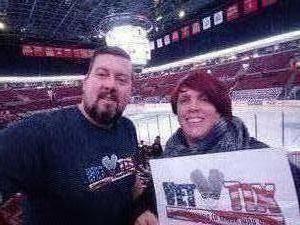 It was the first hockey game we enjoyed together! 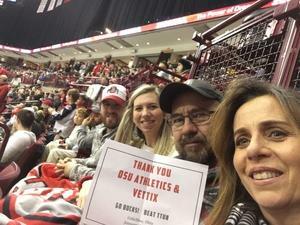 Thank you to OSU athletics and especially Vettix for the tickets to watch the Buckeyes take on TTUN! 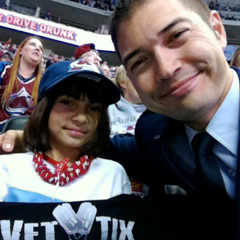 Great hockey game and great time with our daughter and her fiancé! 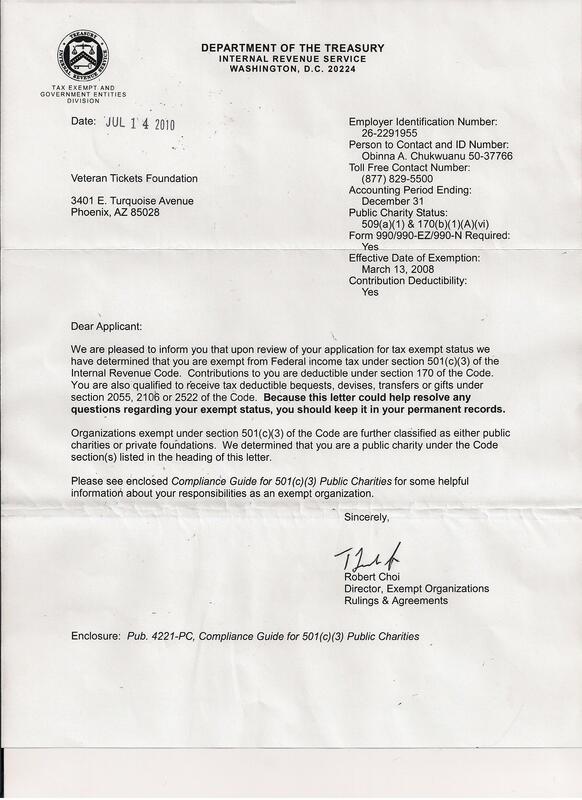 We appreciate the generosity! !